Enlistment Details: George enlisted on the 5th of October 1916 at Second Valley South Australia. He was 26 years 4 months at the time. Details about his role in War: On the 7th of November 1916 George departed from Adelaide aboard the “Afric” and arrived in Plymouth on the 9th of January the following year. On the 25th of February 1917 George was admitted sick to camp no. 10 hospital. Once he was discharged from hospital he proceeded to France and marched into Etaples on the 28th of April. Then on the 31st of May he was taken on strength by the 32nd Battalion. During the following months he would have been involved in battles around Messines and Ypres, including the battalion’s most important battle at Polygon Wood on the 26th September. 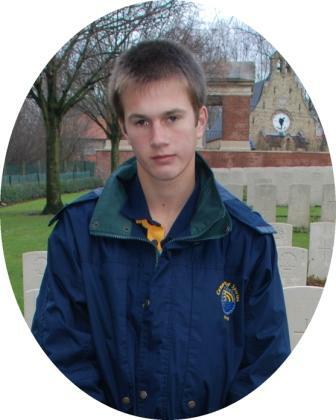 On the 6th of February 1918 George was killed in action when the trench was bombed by small artillery. Memorial Details: BELGIUM Messines Ridge British Cemetery Plot I. Row D. Grave 42. 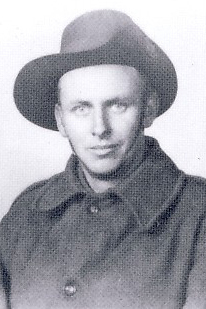 Was the only Australian soldier to be killed in action on the Western Front on that particular day.